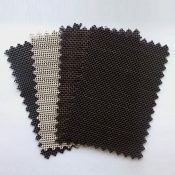 Shop for custom size solar screen fabric that we cut in our warehouse. Just give us the size and we’ll cut it and send it to you. Priced by the square foot. 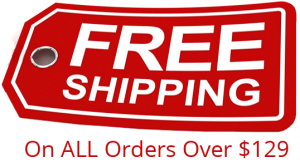 Great for homes, RV’s and commercial buildings.